So, yesterday I was searching around in the shelves in the basement looking for something to eat for lunch. Then, BINGO, I saw it.........good old SPAM. 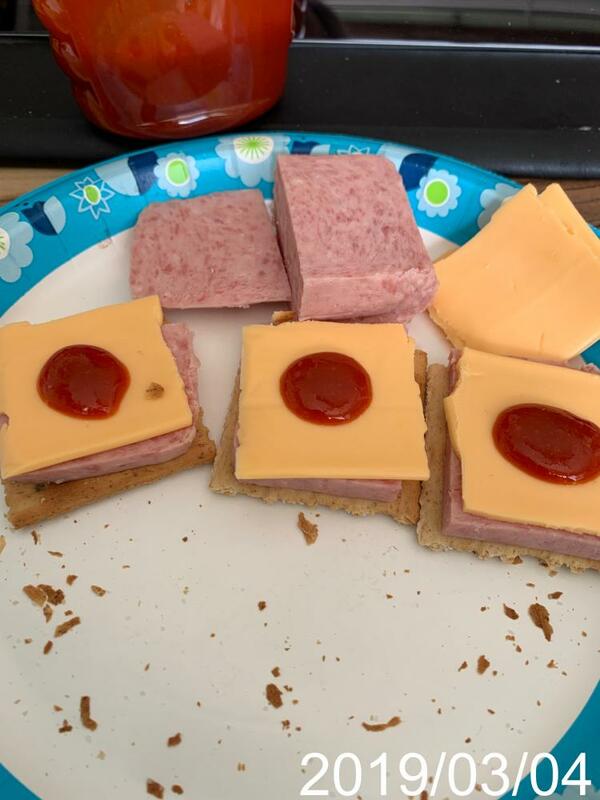 I decided, time for some SPAM, cheese, and crackers, with a dollop of my hot sauce on each one. 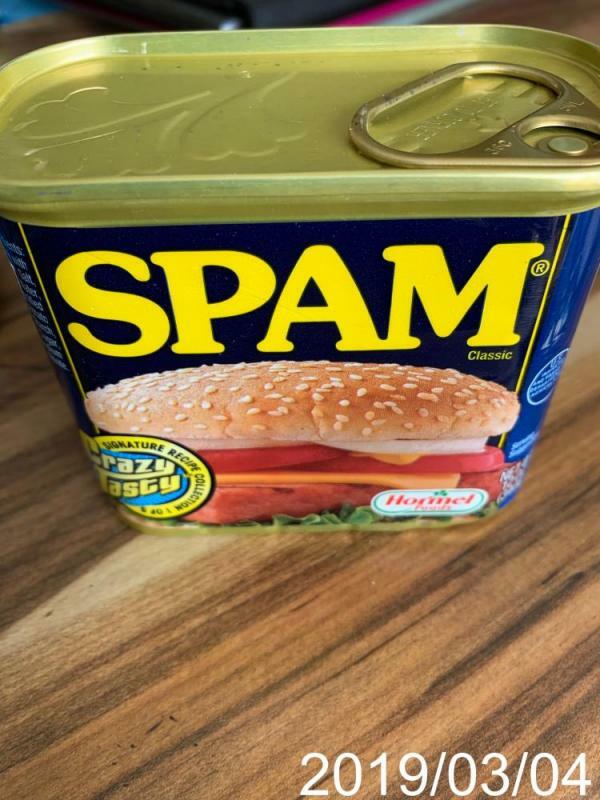 By the way..........did I say OLD SPAM??? Yep, I ate half the can yesterday and did not die, so I ate the other half today for lunch. Keep in mind the military used to have tons of this stuff in warehouses for years. 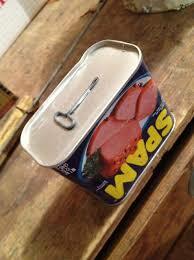 Back in the day I tore up some single servings of spam. They carried them at a some local store and you could get regular, low sodium or turkey. Turkey was my favorite and I'd be all fucted up and fry up a piece and make a sandwich. I would pimp that thang so hard police be knocking at my door. Wham bam no thank you man! Hell Yeah, that's comfort food from waay back. I fancy myself a devotee of Spam. 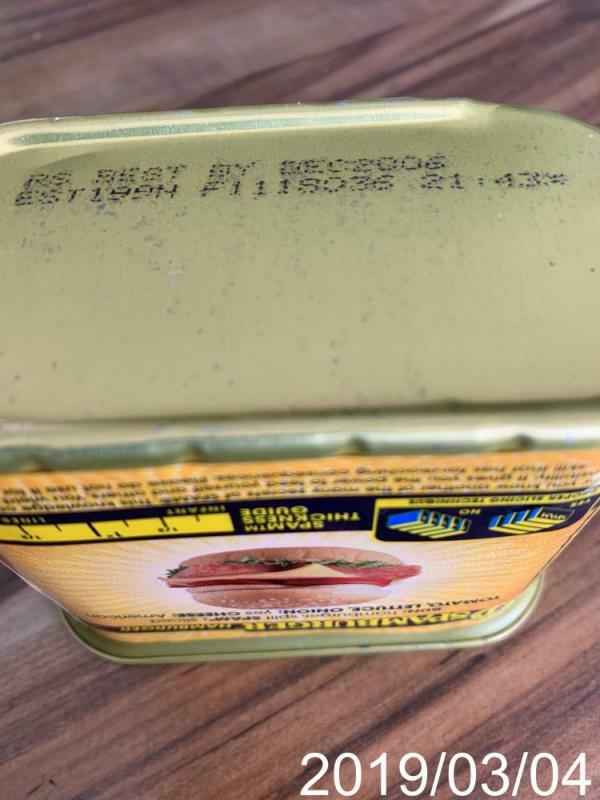 My palette is highly refined to where I can appreciate the flavor nuances that permeate this canned meat product with a half life. I feel bad for those lacking this unique gift bestowed upon so few such as myself. Those in "prepper" circles tout the longevity / shelf-life of this product. Back when i was a kid.....and that's a long time ago....we would run home from school at lunch time and mom would make us a fried spam and cheese sammich and a bowl of Campbell chicken soup.....it was totally friggin good.........and know I think its been 50 years or more since I have had any spam.....not my thing anymore. Oh ya ....I also remember the can never had a pull tab......it had a key and you would wind it around the can lid to open it. Edited by Sizzle Lips, 05 March 2019 - 07:37 PM. Are you kidding me....that's gelatinous bliss right there. It's also pretty damn good pickled. Location:Back up north where I belong. I love bringing Spam on backpacking/fishing/camping trips. Pop a can, cut it into hotdog size sticks and roast it over a fire. It makes a great midnight snack or breakfast or lunch or whatever. You don't even need buns if you have enough beer. Damn, that must be some good hot sauce! It is quite awesome(since it was made by me)! 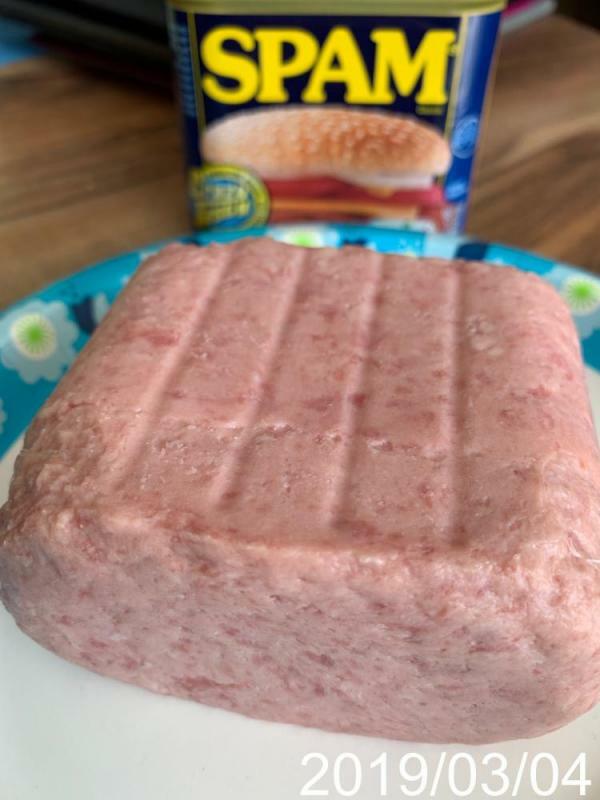 The taste of that with the whole wheat crackers, SPAM, and cheese was quite tasty. I am only sorry that I was out of PepperJack cheese because then it would have been even better! Great hot sauce , anything to eat just to get that hot sauce into your mouth.